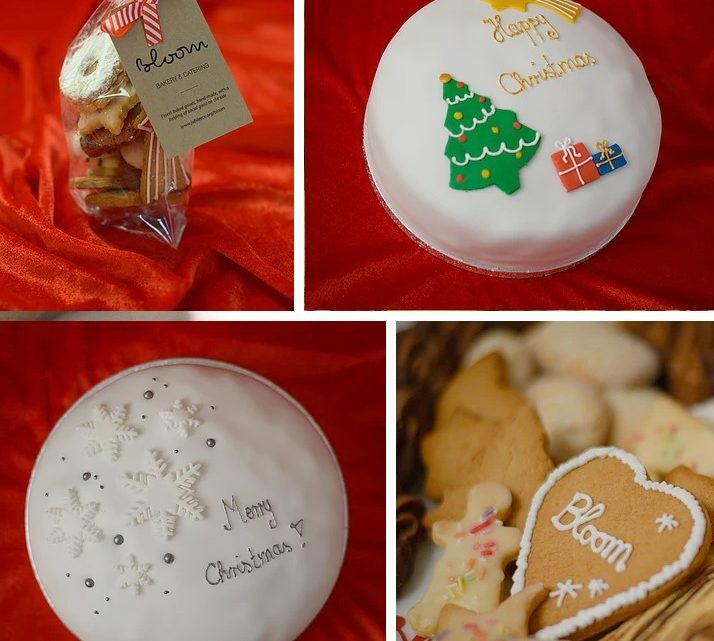 Bloom is a local commercial bakery amd catering social enterprise which takes on local apprentices each year and trains them. 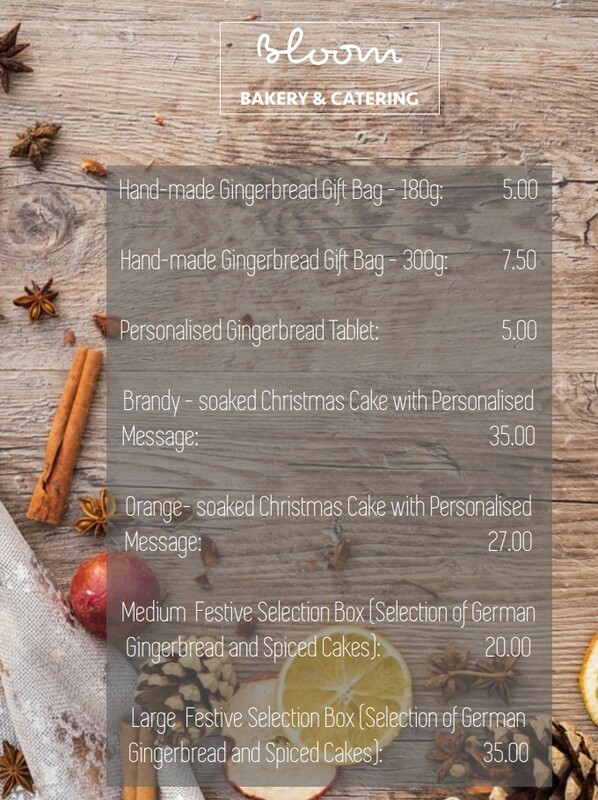 They have just announced their Christmas menu and are taking orders. 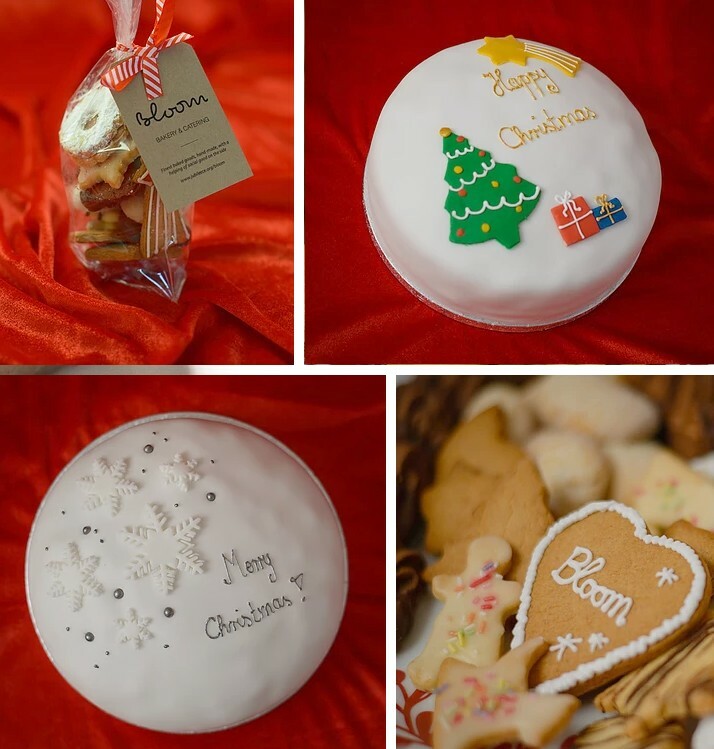 It features seasonal goodies from Chef Claudia’s native Germany and are made to order, using fresh and natural ingredients. Scroll down for the order form, or catch Bloom at Brockley Market between now and Christmas.